We understand that when a business computer or network isn’t working, its more than just an inconvenience. That’s why we offer in store, pickup, and on-site computer repair and tech support services to meet your schedule, your needs, and your budget. 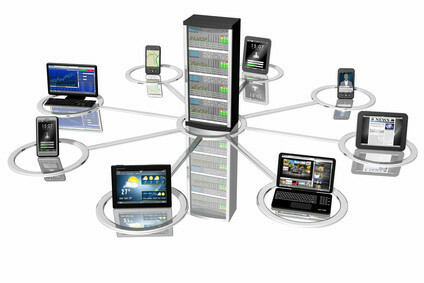 Intechtel also offers managed IT support service agreements to handle all of your business tech support, network and computer security, maintenance, and backups. All with one predictable and constant monthly cost. Select the button below to learn more about our managed IT programs or contact us today. 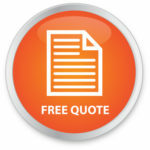 Get a free tech support quote! Recommendations The best in IT protection and support. Excellent IT coverage at about the same cost as a few service calls. Great for small business with a small IT budget. For businesses who want to pay per call/appointment. Intechtel provides computer repair, tech support, and managed IT support services agreements with on site service in North Idaho and Eastern Washington Including Spokane, Coeur d’Alene, and surrounding areas. We offer emergency, same business-day tech support! Send your project to our technicians.